Calling all art lovers: there are just four days left to see one of the most talked about exhibitions of the year. 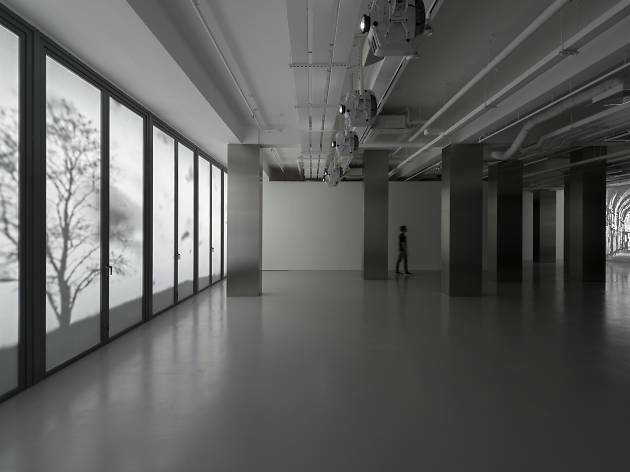 Tsang Kin-Wah's 'Nothing' – the inaugural show at West Kowloon's M+ Pavillion – is an immersive sensual experience that explores the essence of life and our inability to escape fate. 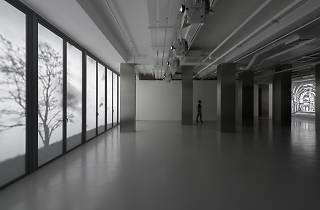 Tsang is known on the world stage for being the Hong Kong representative at the 2015 Venice Biennale, and this site specific work expands on the themes the artist explored at that show. Inspired by the tragic tale of William Shakespeare's Macbeth, 'Nothing' draws on philosophy, literature, religion and pop culture, and uses text, sound and projections to suggest that life is an arduous journey that requires constant examination of existence. Following the exhibition at M+ Pavillion, Tsang will be heading to Vancouver to make another splash on the world stage, with a fresco of decoratively displayed words covering the façade of the neoclassical Vancouver Art Gallery. To enhance the multi-sensory exhibition, a free English public tour will be held on the exhibition's last day (Sunday November 6). With the weather becoming increasingly hospitable, there's no reason not to take advantage of the expansive lawns and stunning harbour views, and really make a day of it at Hong Kong's biggest public space.